Left to right: the Lawrence Arts Center, the Maple Leaf Festival and a poster from the “Work, Fight, Give: American Relief Posters of WWII” exhibit. This weekend brings plenty of opportunities to celebrate in the streets, with a block party scheduled in Lawrence and a longtime fall celebration returning to Baldwin City. On Saturday night, the Lawrence Arts Center, 940 New Hampshire St., presents its Blocktober Fest Street Party. Lawrence native Chuck Mead will return to town with his band, the Grassy Knoll Boys, to headline the event. 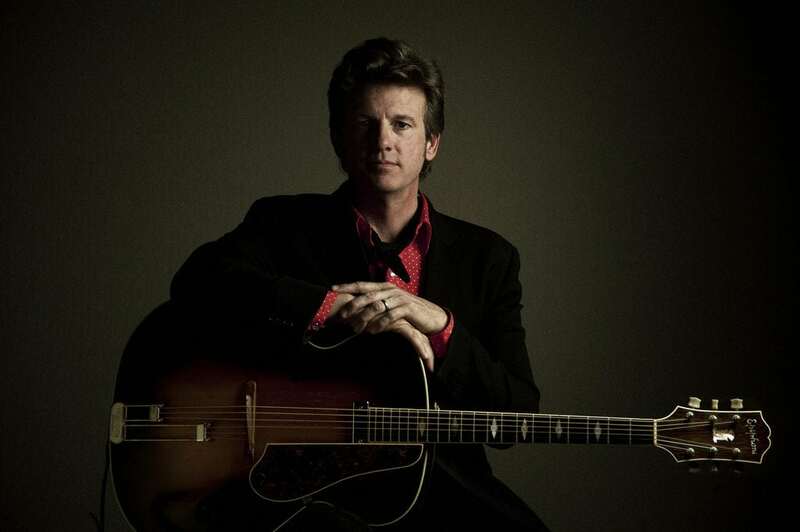 Mead, who is based in Nashville, Tenn., has performed since he was 13 and has served in several different bands over the years. Musical performances at the block party will also include Kansas City Bear Fighters and the Freedom Affair. Lawrence native Chuck Mead will perform at the Lawrence Art Center’s Blocktober Fest Street Party on Saturday. The party begins 5 p.m. Saturday. Admission is free, but donations are accepted. 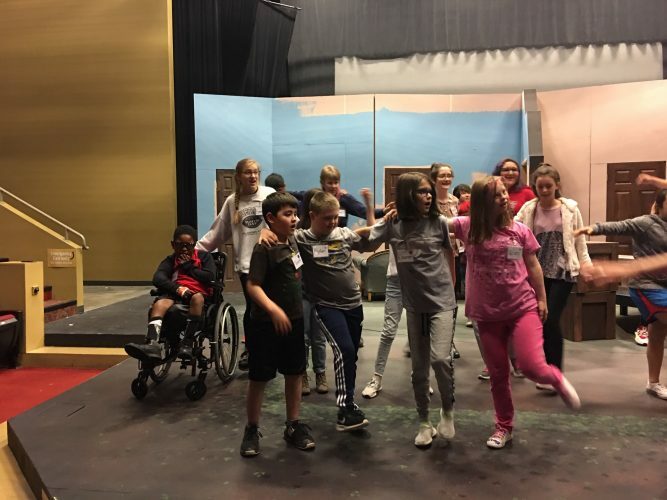 “Those that are able to donate can do so, and those that are here for a fun night of community building and family-friendly entertainment are every bit as appreciated,” said Marlo Angell, the center’s director of digital media. Along with the music, vendors will be supplying food and craft beer. Additionally, the arts center will be raffling off tickets for a year’s worth of free art classes. Proceeds from the beer sales and the raffle tickets will go to the art center’s financial aid and education fund, which pays for scholarships for the center’s classes. Last year, the fund provided $124,000 worth of scholarships. In the past, the Arts Center held its block party in September, but it chose to move it to October this year because of the Free State Festival last month. 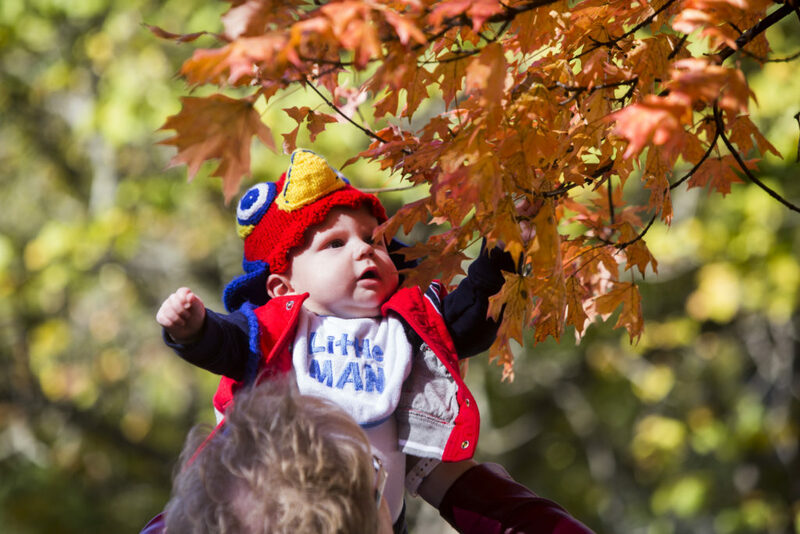 Flynn Keller, 6 months, of Lawrence, gets a lift to collect some leaves during the 58th annual Maple Leaf Festival in Baldwin City on Oct. 17, 2015. This weekend the Maple Leaf Festival returns for its 60th event. Baldwin City celebrates the changing color of the fall leaves this weekend with its annual Maple Leaf Festival, which draws thousands of people each year to the southeast Douglas County town. The festival began as a fall activity in Baldwin City in 1958, exactly 60 years ago, according to the event’s website. The event was the brainchild of former Baker University biology professor Ivan Boyd, who said the third weekend in October was the best time to view the changing colors of the maple leaves in the area and the perfect time to celebrate the successful harvest. The festival includes many, many things to go, see and do: a parade, craft booths, a quilt show, a 5K run and many other fun activities. The 5K begins 8 a.m. Saturday at the Baldwin City Golf Course, 1102 Main St. The craft booths open 9 a.m. and close at 6 p.m. Saturday and Sunday, and the parade begins 11 a.m. Saturday. More information and the full schedule of events can be found on the festival’s website, mapleleaffestival.com. October is quickly coming to an end, and you can make the most of it by celebrating another local Oktoberfest. The event begins noon Saturday at Gaslight Gardens, 317 N. Second St.
Local restaurants Leeway Franks and Limestone Pizza will provide sausages and pretzels, respectively, and KC Bier Company will provide German-style beers. 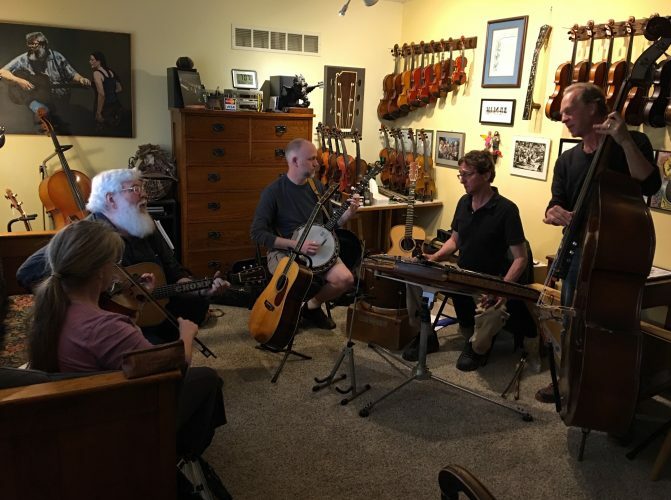 The event will also have live music, including bluegrass and accordion performances. Doors open at noon and admission is free. The vendors will be selling food and beer, and guests are encouraged to tip the musical performers. The “Yesterday and Today” band, which covers Beatles hits, performs on stage. The band will perform in Lawrence on Saturday at Theatre Lawrence. The Beatles may have stopped making music decades ago, but that doesn’t mean any of their music has lost its relevance. Fans of the legendary rock band will get the opportunity to hear the songs live once again when “Yesterday and Today: An Interactive Beatles Experience” comes to Theatre Lawrence, 4660 Bauer Farm Drive. The event begins 7:30 p.m. Saturday. Tickets are $30. 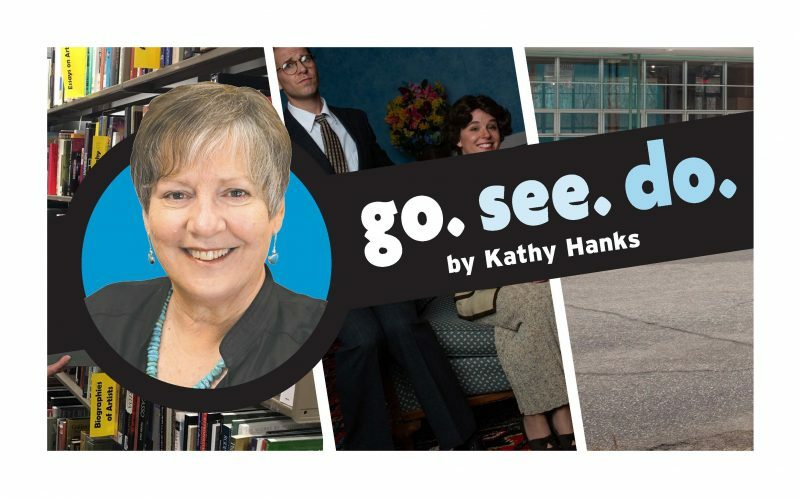 An hour prior to the show, audience members can attend a “cocktail hour” where they can enjoy Beatles-inspired drinks and suggest which songs they want to hear that night. The band will build its setlist of Beatles hits based on the suggestions, said Dani DeGarmo of Theatre Lawrence. “It gives a personal touch to the show and really allows a connection between the band and audience,” DeGarmo said. 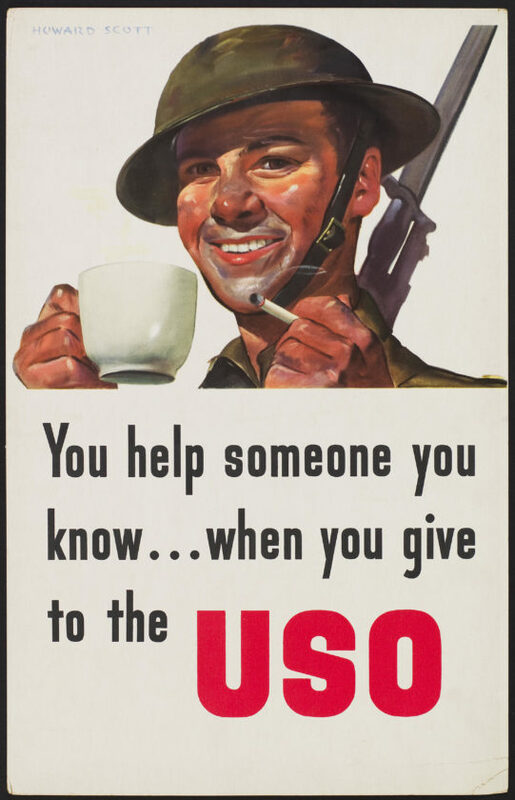 This poster designed by Howard Scott for the United Service Organization (USO) in 1942 is one of many that will be on display for the “Work, Fight, Give” exhibit event at the Dole Institute of Politics on Thursday. Speaking of the past, Lawrence residents will have the opportunity to see what advertisements were like at a crucial time in American history. Next week at KU’s Dole Institute of Politics Hal Wert, professor of history at the Kansas City Art Institute, will show digital images from the “Work, Fight, Give: American Relief Posters of WWII” exhibit, which focusexd on the posters that encouraged people to help raise money for the war effort during World War II. 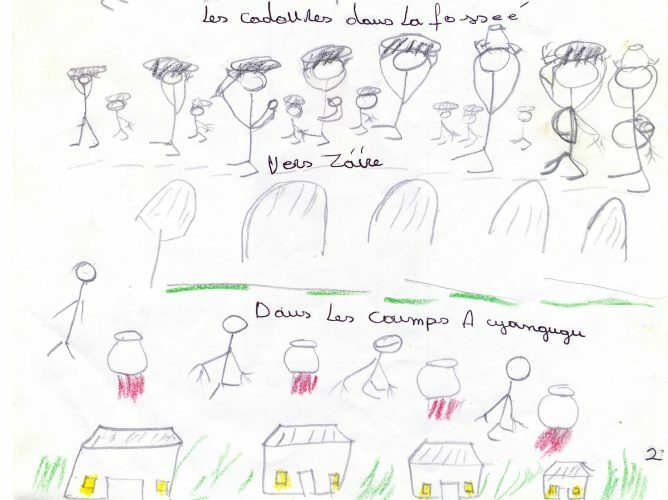 The event begins 3 p.m. Thursday at the Dole Institute, 2350 Petefish Drive, and is free and open to the public. 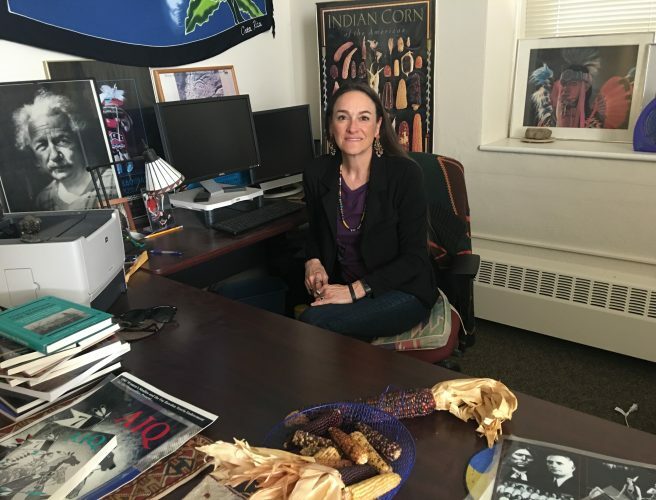 Makayla Hipke, communications and marketing coordinator of the Dole Institute said Wert, who curated the exhibit, will lecture about the exhibit. — Do you have an event you’d like to share with us? 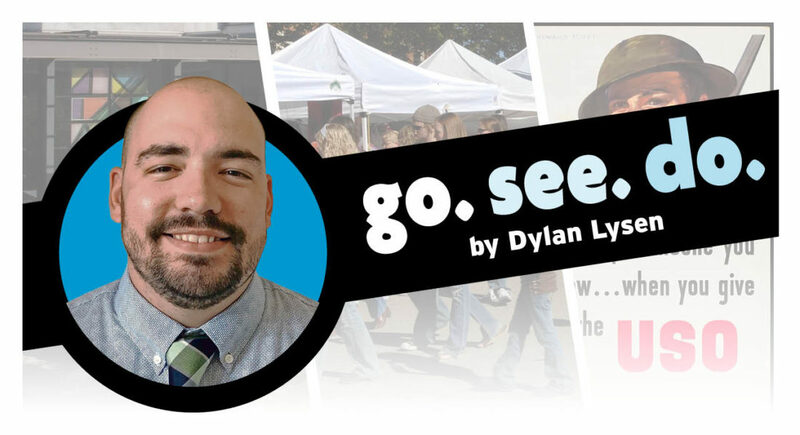 Please email Dylan Lysen with information about your event at dlysen@ljworld.com. Submitting information does not guarantee it will be included in future articles.